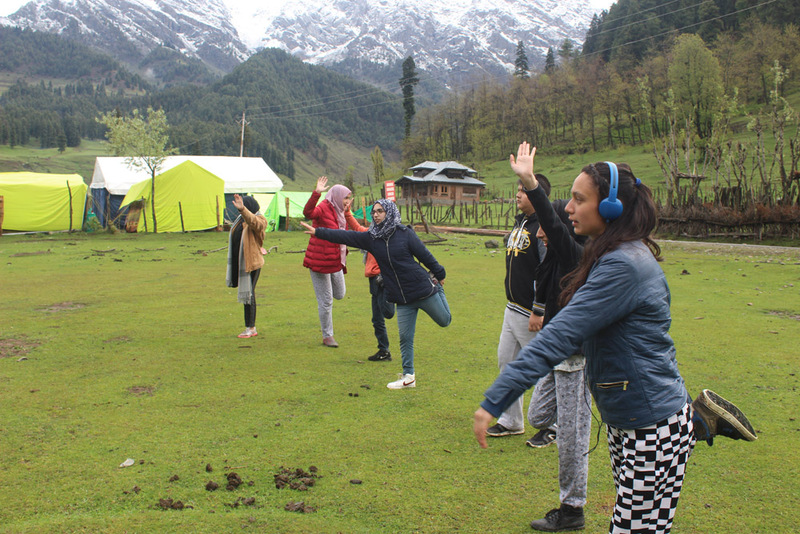 An overnight environmental camp was organised by Delhi Public school, Srinagar on May 12, at Aroo Pahalgam. 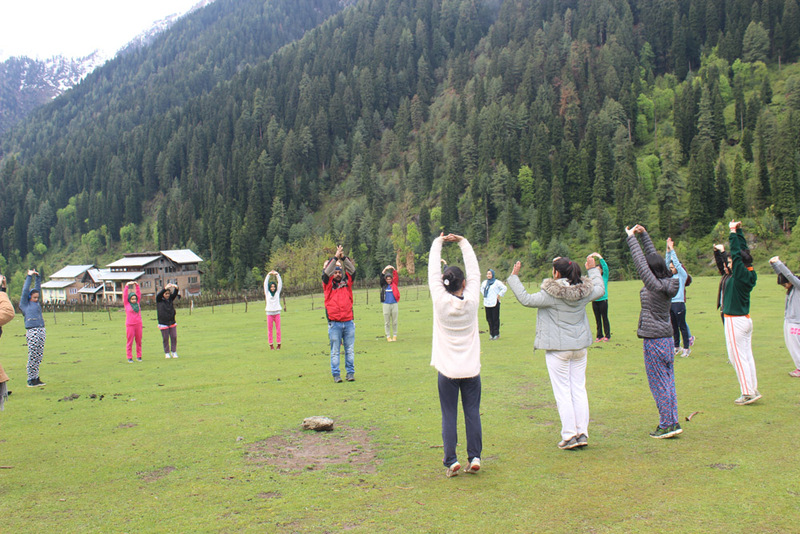 A group of twenty-five girls attended the camp. 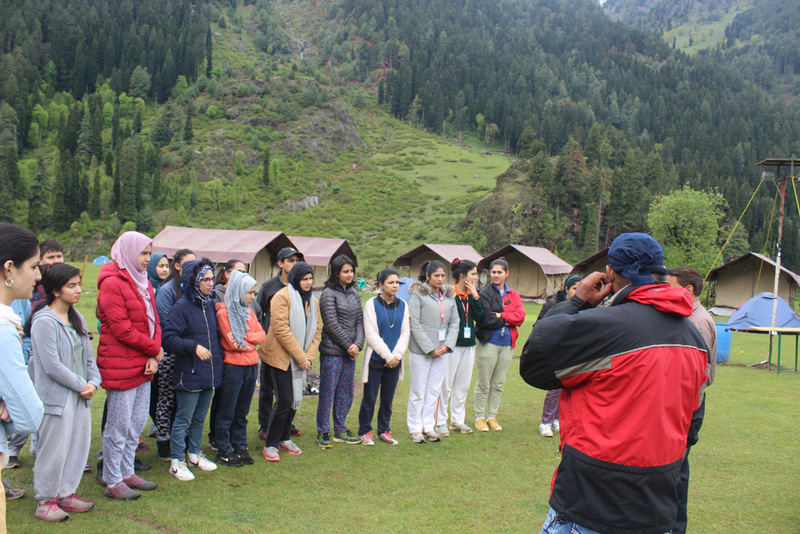 The camp was organised to understand the fragility of our environment and importance of its protection. Promoting environmental awareness is an easy way to become an environmental steward and participate in creating a brighter future for our children. 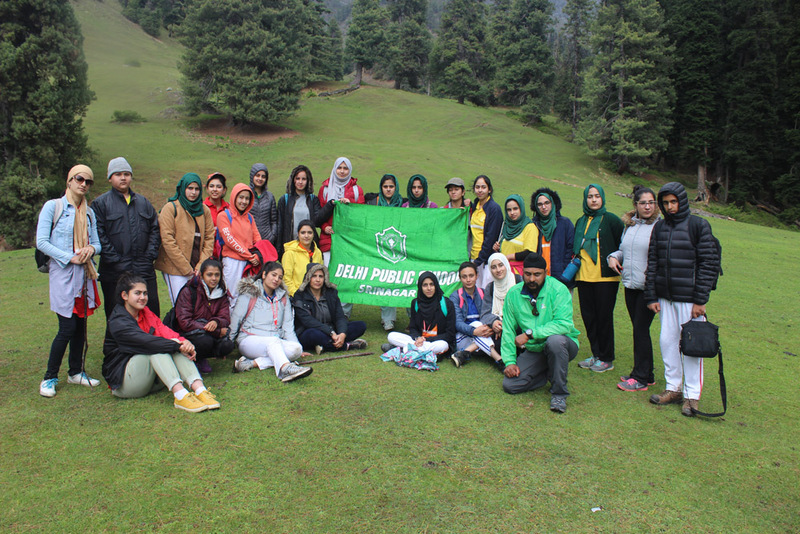 The group trekked till green point 2 level at the world famous Pahalgam trekking site. They were sensitised about the changing diversity of our region. The programme also involved a Tree Talk by National Accolade Environmentalist Mr. Om Prakash Sharma. 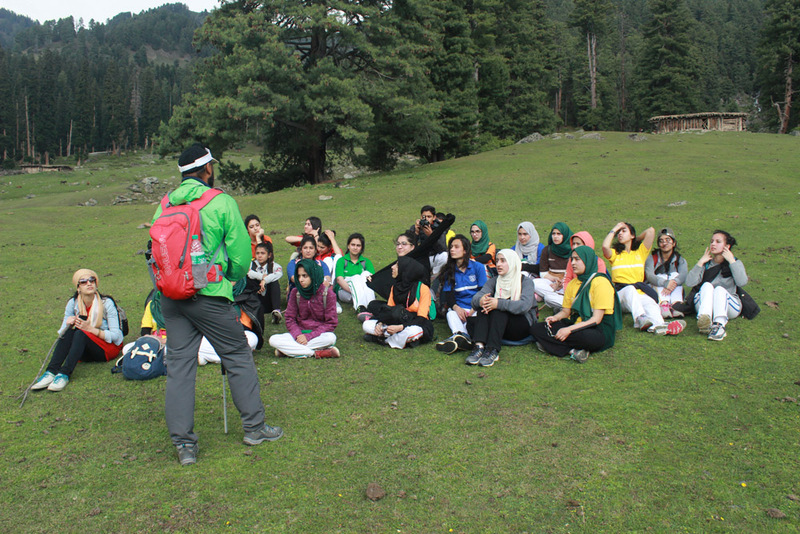 Mr. Sharma who is at present the Director Ecology, Environment and Remote Sensing, J&K delivered his 620th tree talk to the students. 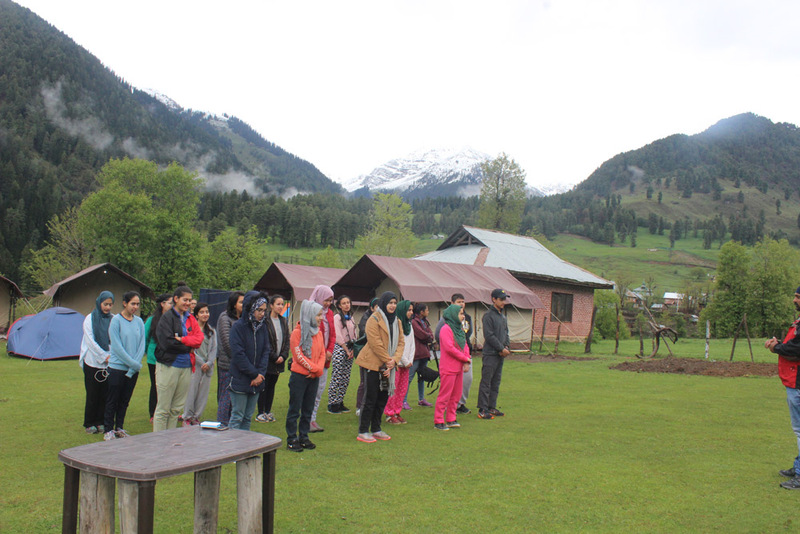 He briefed the students about the history of environmental science in Kashmir and related issues like dry spell during the current winter season. 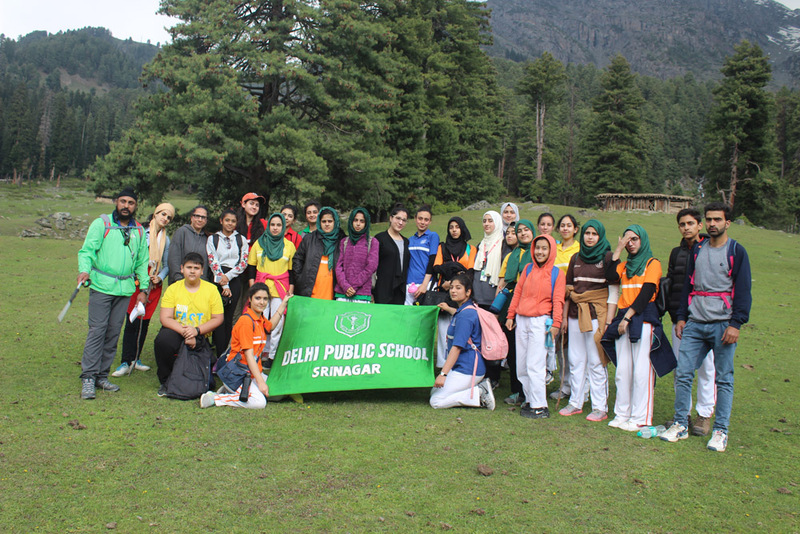 He also made students aware about the importance of conservation of biodiversity at the local level. 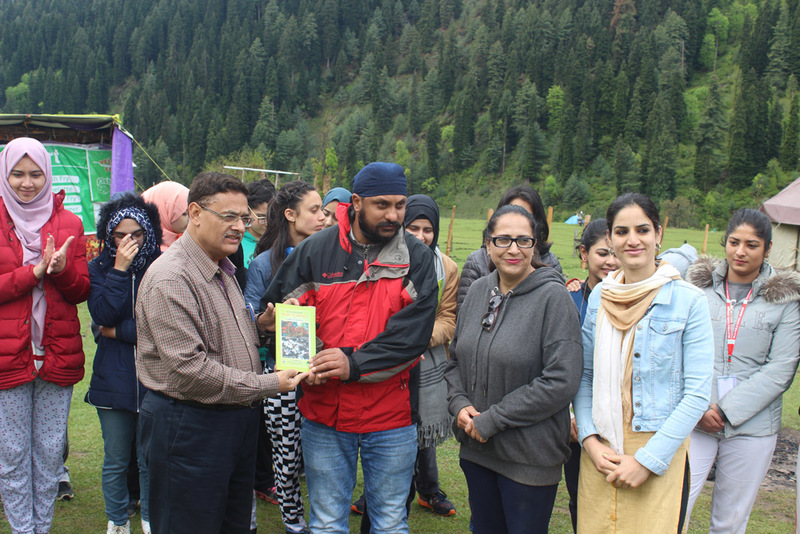 As it was the International day of migratory birds (May 12), he discussed the important role of migratory birds in the restoration of ecological balance in places like Kashmir. Children showed great interest in the tree talk, and discussed the issues related to the environment at length with Mr.Vidyarthi. 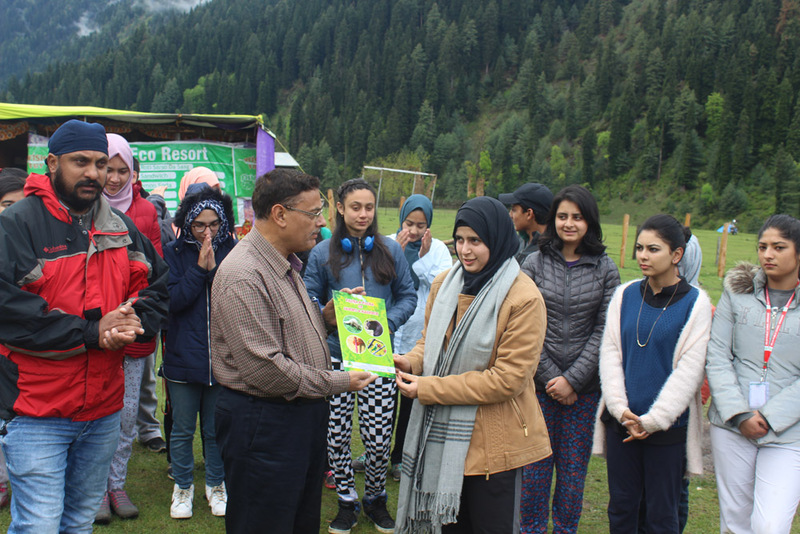 Mr.Vidyarthi presented his books written on ecology and flora and fauna of J&K to the most enthusiastic students. 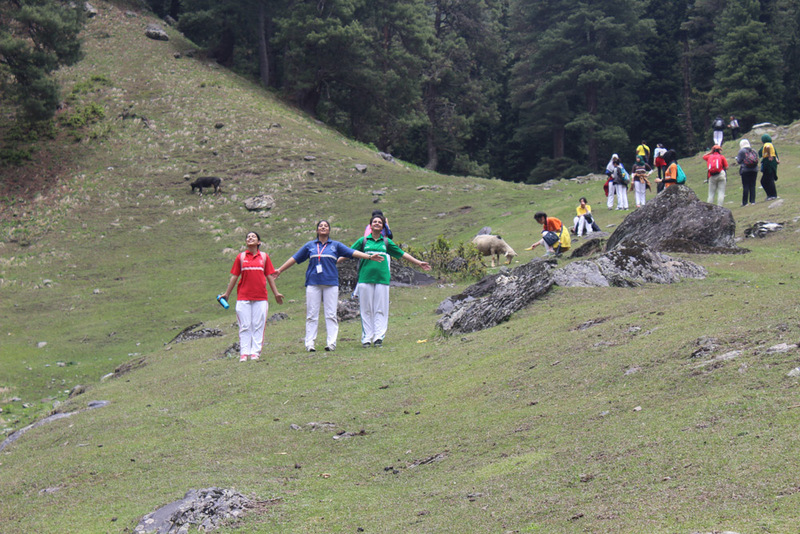 The students were accompanied by the Adventure Sports Coach Mr. Tejinder Singh, Ms. Rufaida and Ms. Syed Sumaira.